Brand new preschool for Ages 2 - 5! We are currently remodeling our facility and are planning on opening April 2019. MY PRESCHOOL enhances the development of children’s learning. Our classroom environments provide the structure and space for children to acquire the thinking, social and emotional skills they need through meaningful interactions with other children, staff, and independent learning experiences. Our classroom environments are designed to reflect the children’s age, language, culture physical and developmental needs. We serve preschool children ages two through five. We are all year round. Our program provides a balance of child-initiated and teacher-directed activities and provide individual, small, and large group learning opportunities. Activities include reading, art, dramatic play, small and gross motor activities, indoor and outdoor play construction, nature exploration and field trips. Relational trust is the key. The relationship among children, staff, and parents are valued and supported. Staff creates a joyful environment in which children are actively engaged in their learning. Children will develop social, emotional, cognitive, physical, cultural, and academic skills through daily activities and experience inside and outside the classroom. Children learn to think, problem-solve, self-regulate, and develop their creativity. Children will be Kindergarten ready by the time they enter. 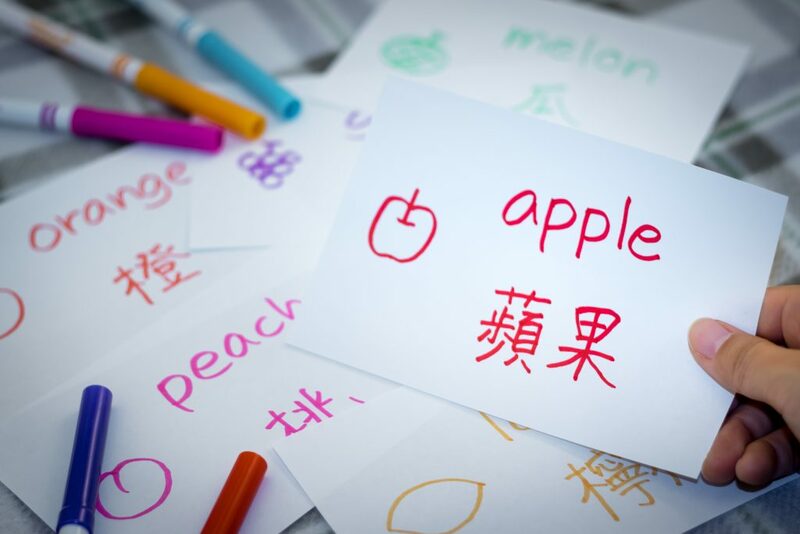 We will teach your child to learn Mandarin. 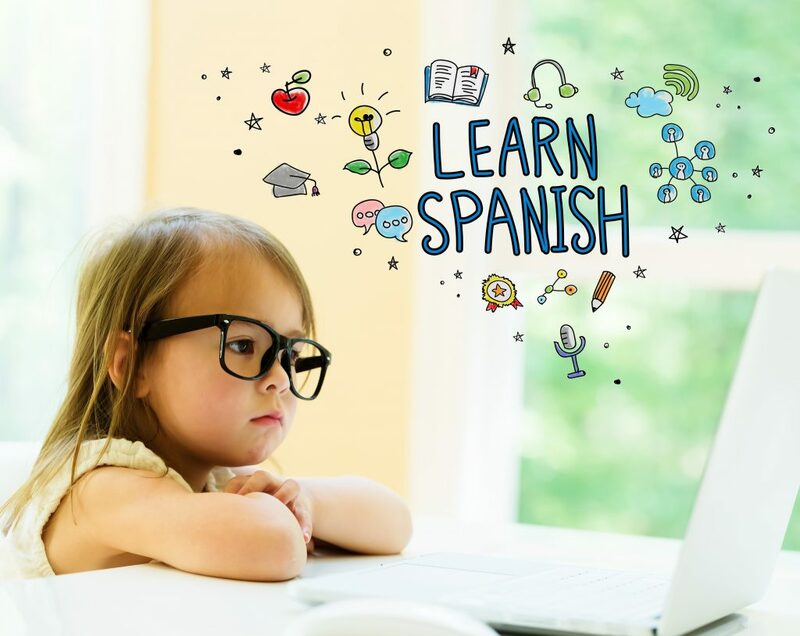 We will teach your child to learn Spanish.